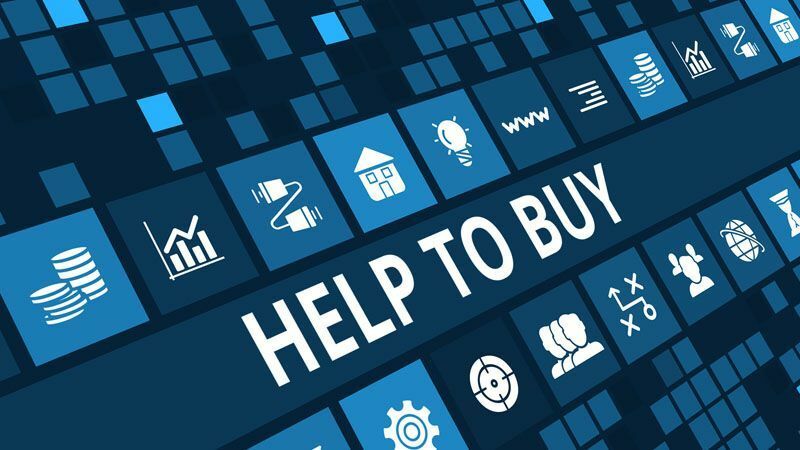 Saving up to buy your first home can be a challenge, but assistance is at hand in the form of the Government Help to Buy ISA. This initiative allows a First-Time Buyer to deposit an initial £1,000, followed by £200 a month. When they decide to buy, the Government will provide a 25% bonus up to a maximum of £3,000. This means savings of £12,000 will be boosted to £15,000. There has been some recent criticism over when the bonus can be claimed. The bonus is only available on completion rather than at exchange of contracts, when the deposit is normally paid. Purchases can go ahead however without the need to pay the typical 10% deposit at exchange. 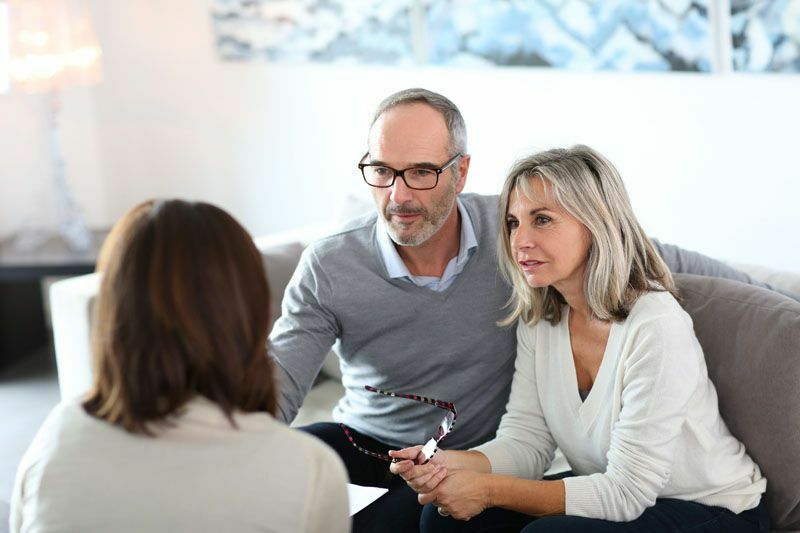 The best way to avoid issues further down the line is to make sure that the solicitor is aware from the outset that a Help to Buy ISA is being used. First Time Buyers should certainly not be put off using a Help to Buy ISA to get their foot on the ladder. 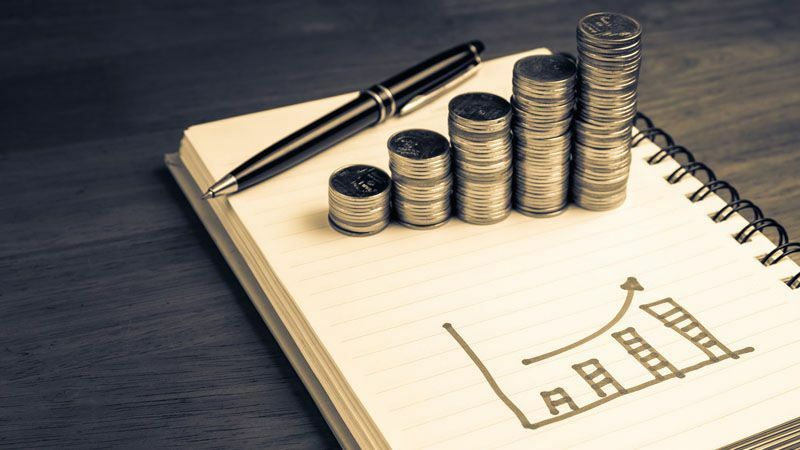 At the moment interest rates are better than on most standard savings accounts, and that 25% bonus will provide a much needed boost. 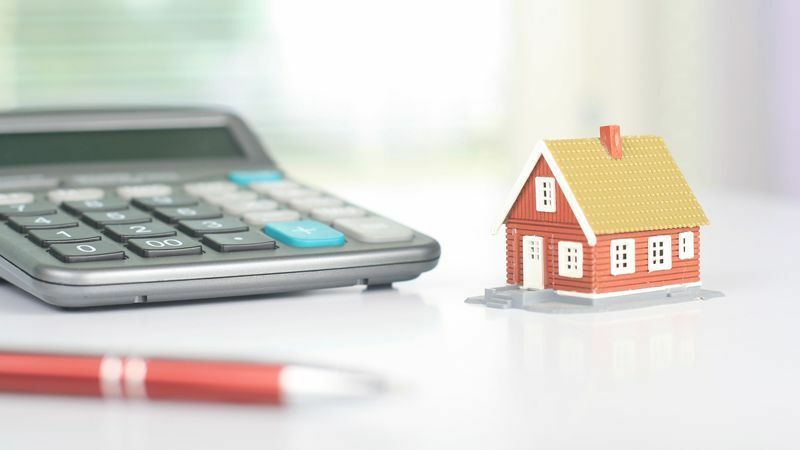 Each person can have one of these ISA’s, so those buying jointly could bump up their deposit fund significantly, and get a foot on the first rung of the property ladder a little quicker.